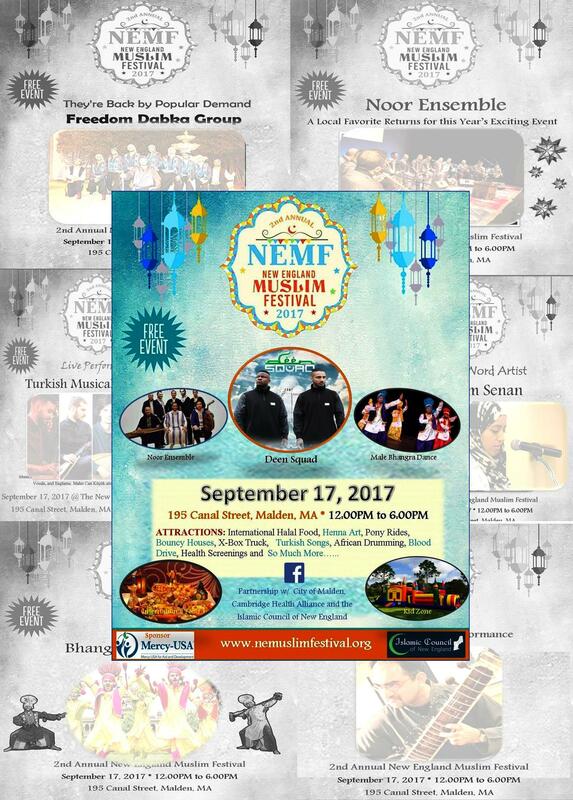 Our mission is to organize cultural events in the streets of NE to meet our neighbors and show the diverse cultural aspect of our local communities. 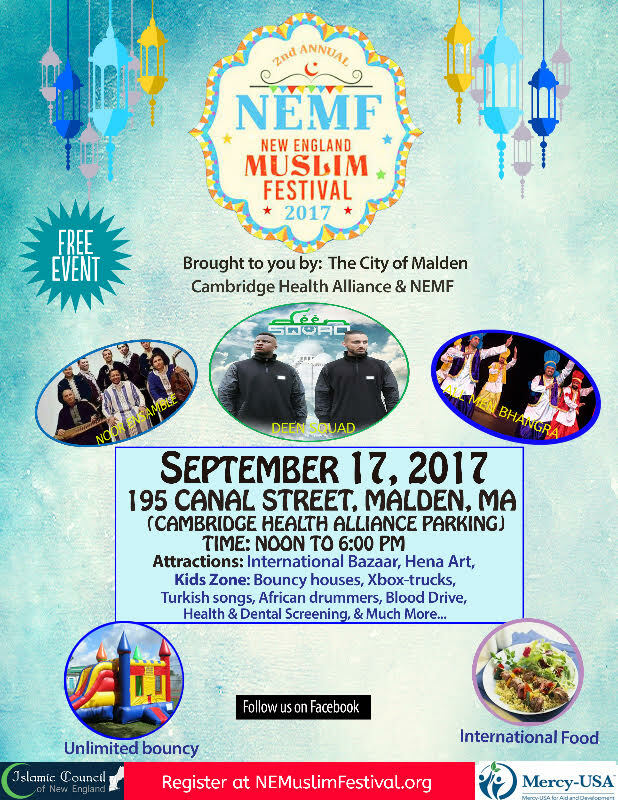 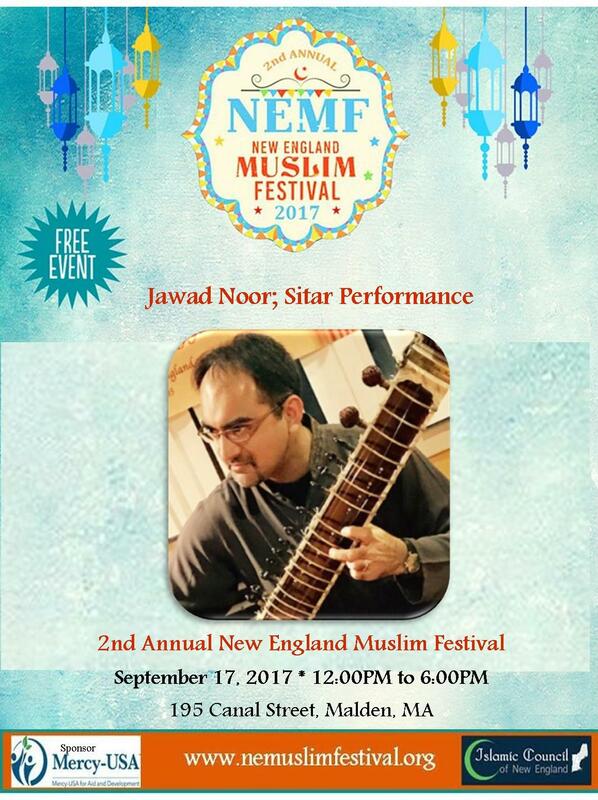 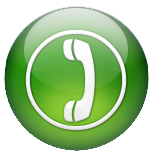 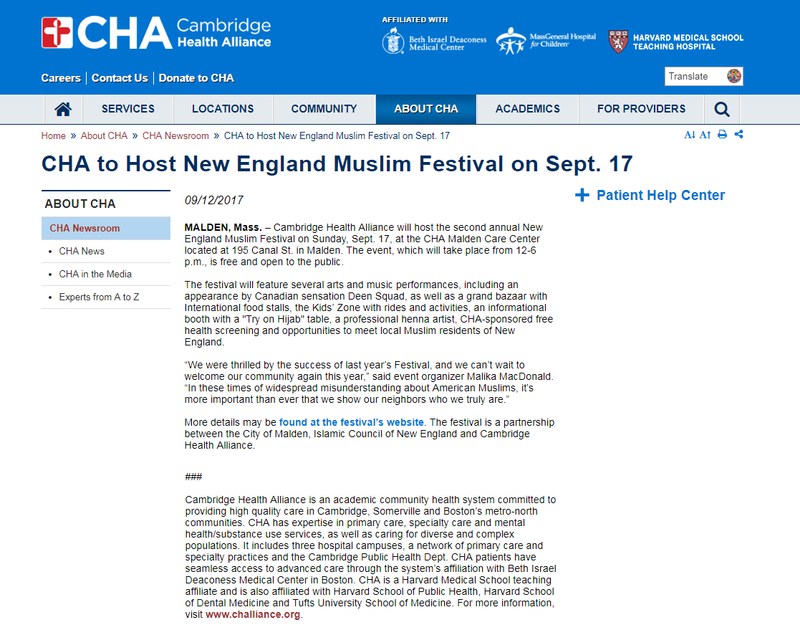 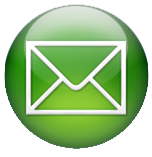 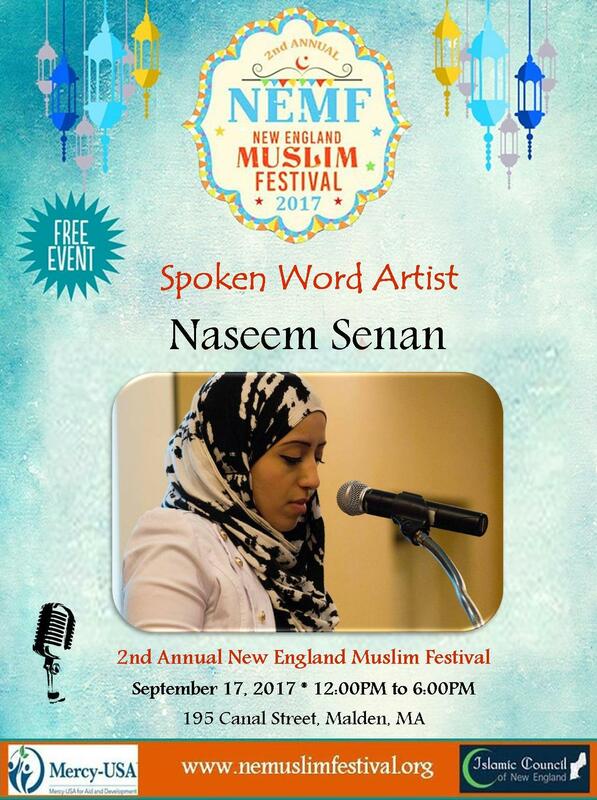 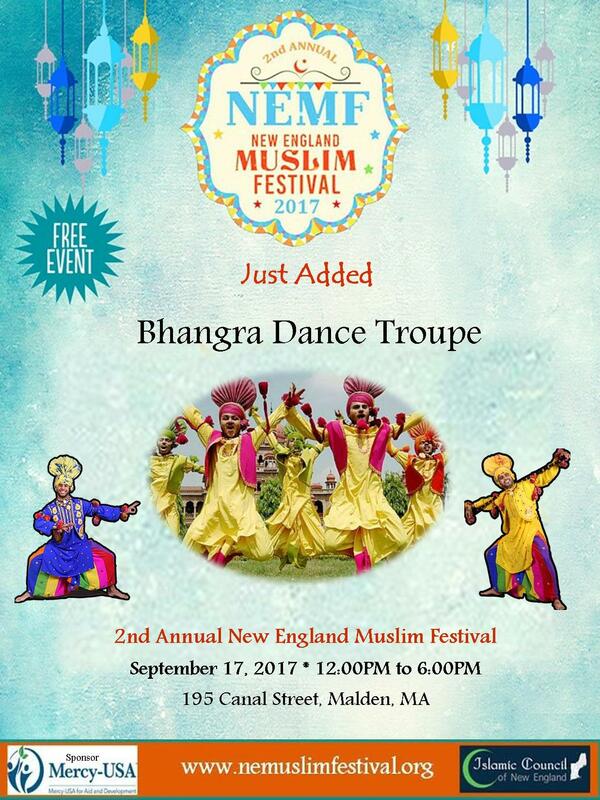 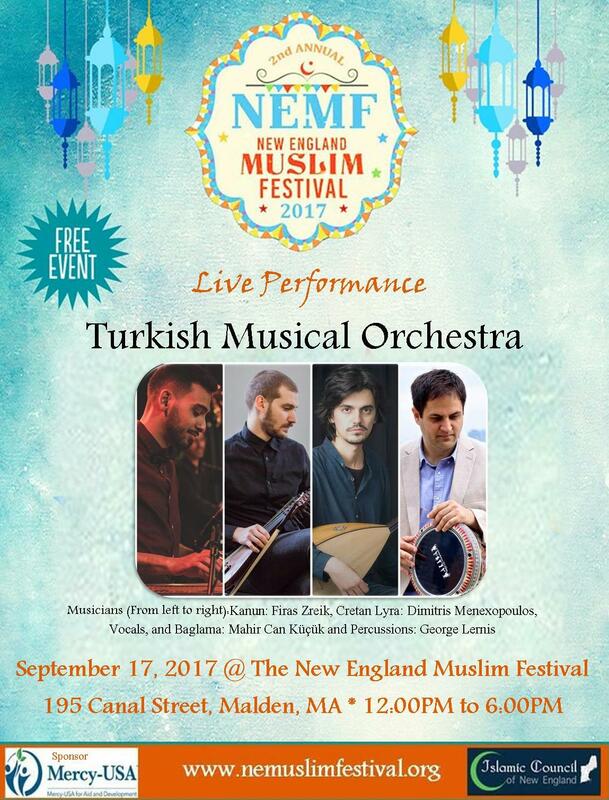 (BOSTON, MA, 08/17/17) The second annual New England Muslim Festival will be held on September 17th, 2017, at Cambridge Health Alliance. 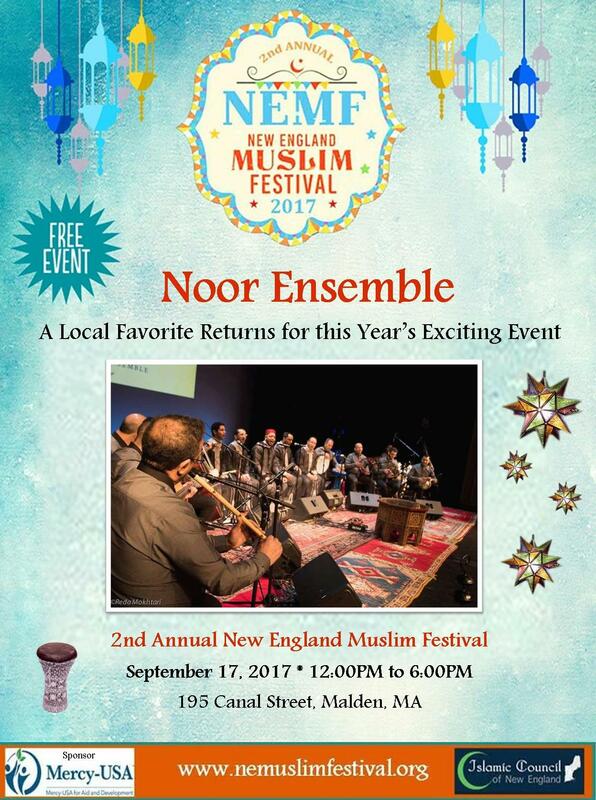 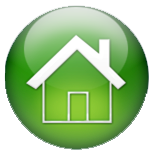 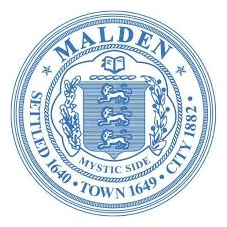 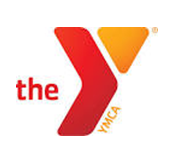 The Festival will follow upon the success of last year’s festival, which was attended by over 3,000 community members, including numerous elected officials. 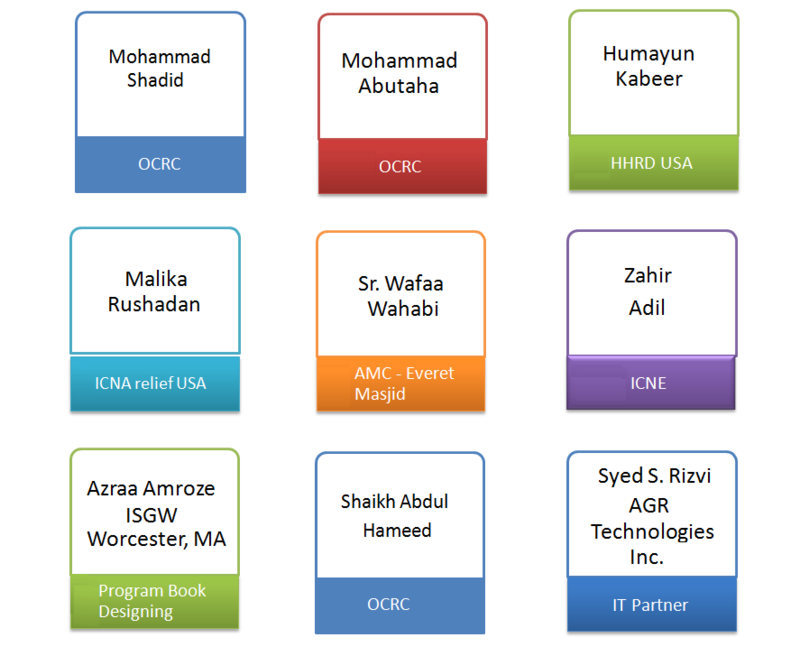 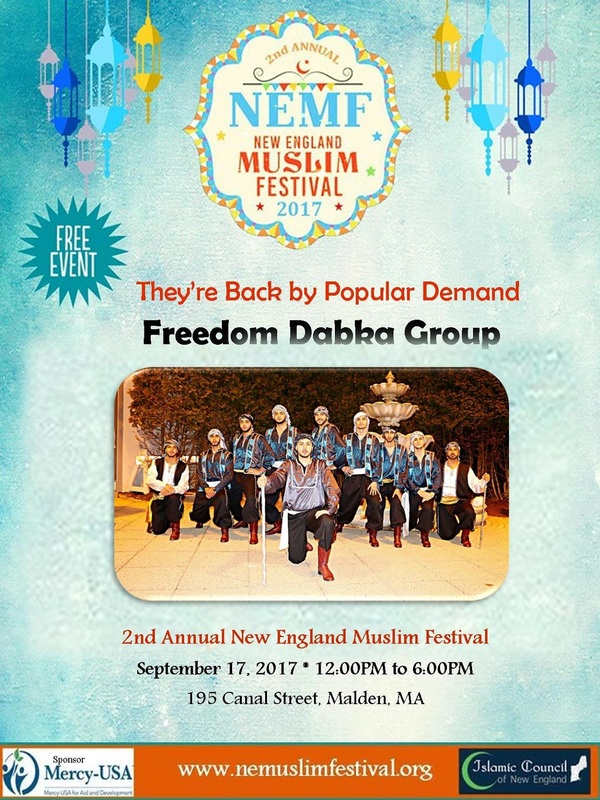 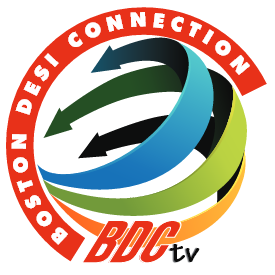 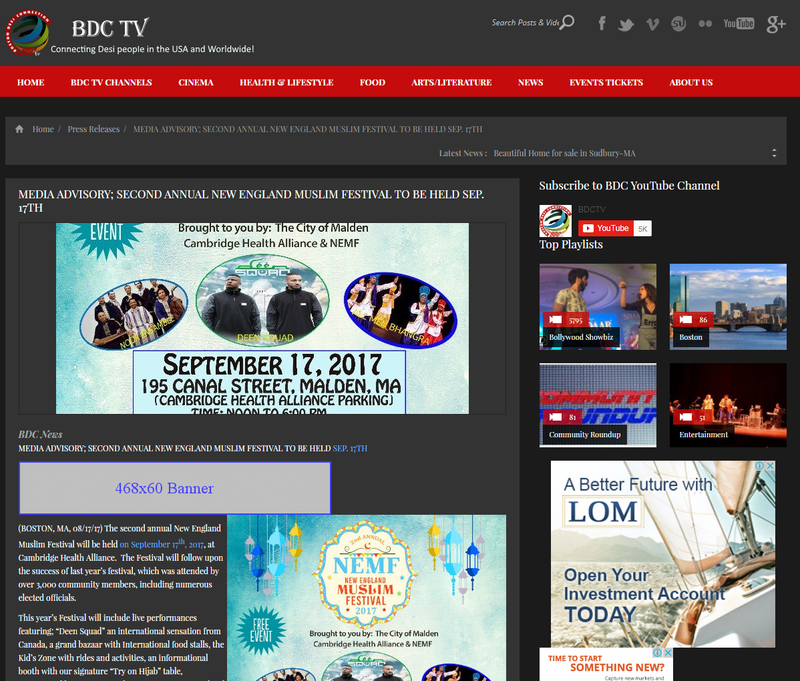 This year's Festival will include live performances featuring; "Deen Squad" an international sensation from Canada, a grand bazaar with International food stalls, the Kid's Zone with rides and activities, an informational booth with our signature "Try on Hijab" table, professional henna artist, and opportunities to meet local Muslim residents of New England. 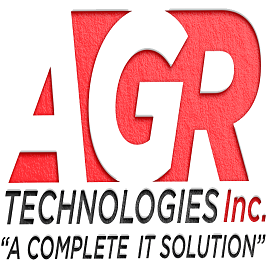 © 2017 All Rights Reserved, design by AGR Technologies Inc.